The internet has changed our 21st-century world! It has changed relationships, homes, businesses, and individuals. The challenges of using the internet appropriately are growing every day, as is the cultural and generational divide between parents and children in how they understand and use the internet. 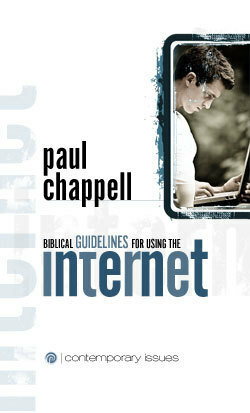 This booklet will provide you with a biblical perspective and practical steps to using the internet safely and appropriately as a Christian.